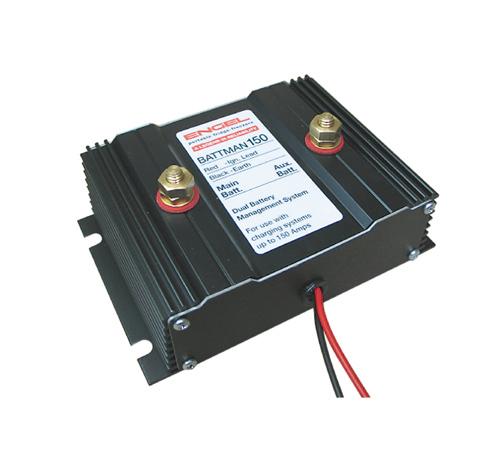 Full protection up to 150 amps. 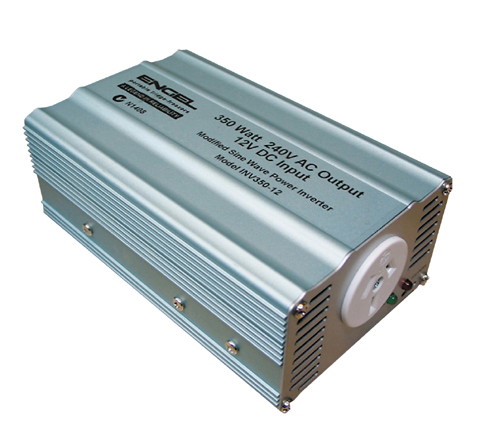 240v Battery Charger to suit Smart Battery Box. 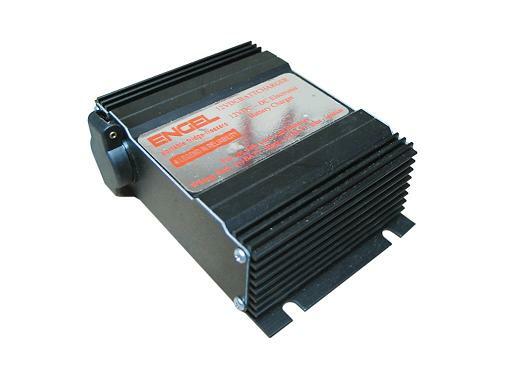 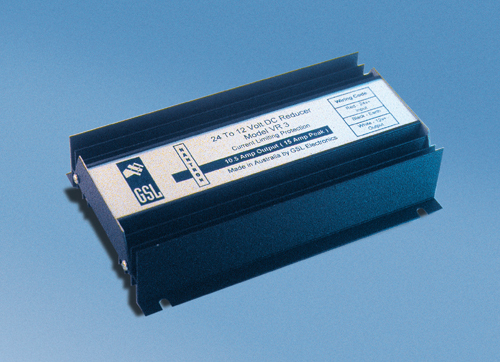 240v Battery Charger to suit Engel Smart Battery Box Series 2. 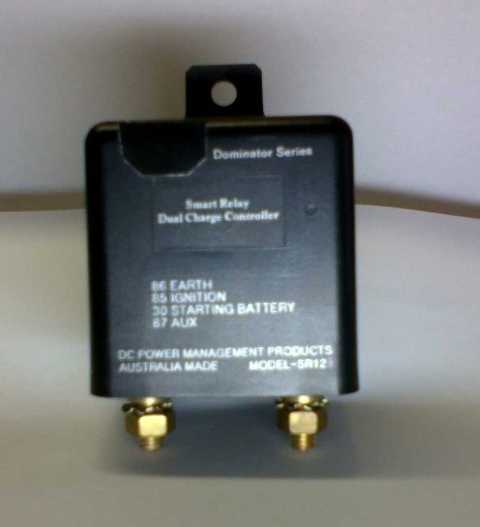 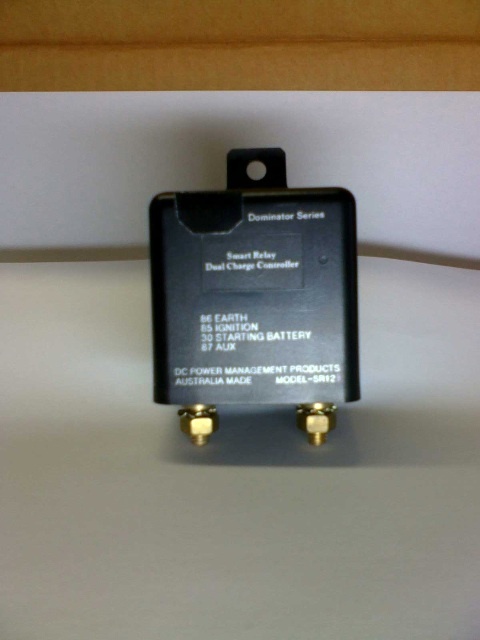 DC Battery Charger to Suit Series 1 Battery Box. 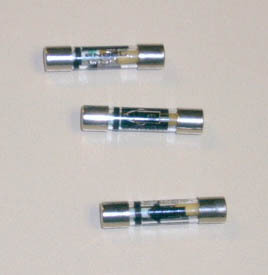 3 in Stock. 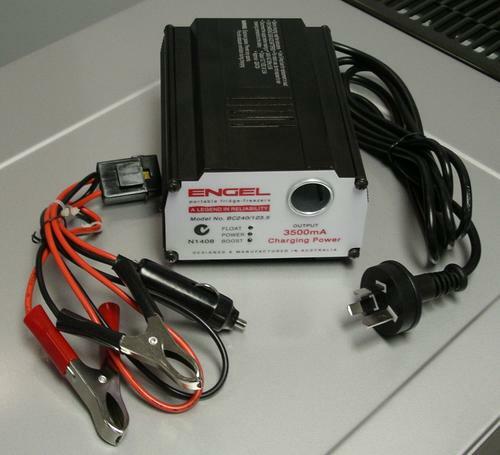 DC Car Charger to suit Engel Series 2 Battery Box. 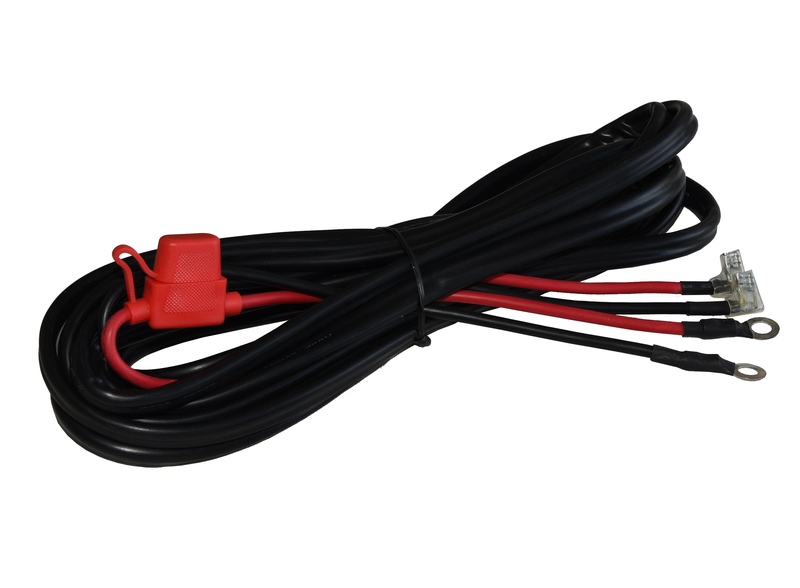 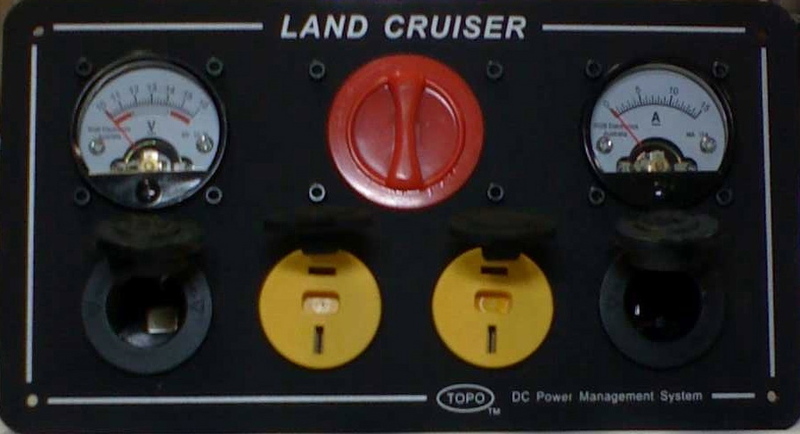 Dual Charge Controller - 12 volt.